I love watching YouTube videos where people create a full face look using one brand. When I had the opportunity to test out the new #Insta collection from Rimmel, I thought now was the perfect opportunity to create a full face using one of the most affordable brands at the drugstore. First thing is the base. 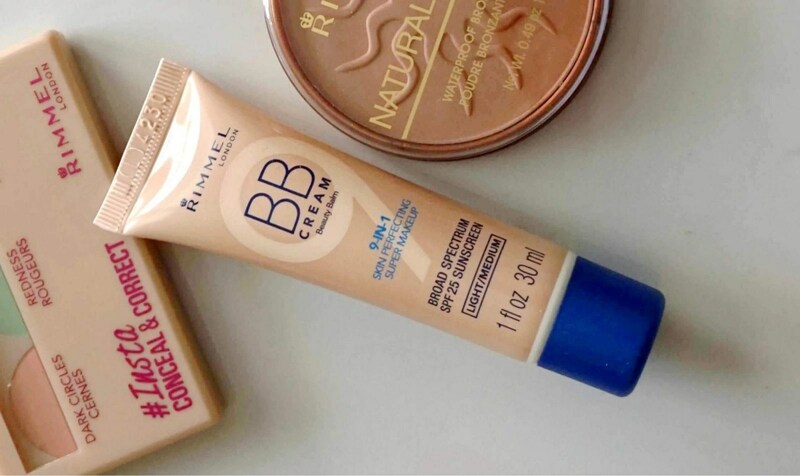 Rimmel does sell primers, but I don’t have one so I just applied the BB Cream 9-in1 Skin Perfecting Super Makeup in Light / Medium. In most cases, I am light/medium, but this was just a pinch too dark. I didn’t mind it since it wasn’t that noticeable, especially after powder, blush, and bronzer. After I apply that I set it using the new Insta Fix & Matte powder. For someone with combo skin, this has been amazing. After I apply the BB Cream I like to apply my concealer. Right now I’m using and testing out the new #Insta Conceal & Correct palette and #Insta Conceal & Contour Palette. 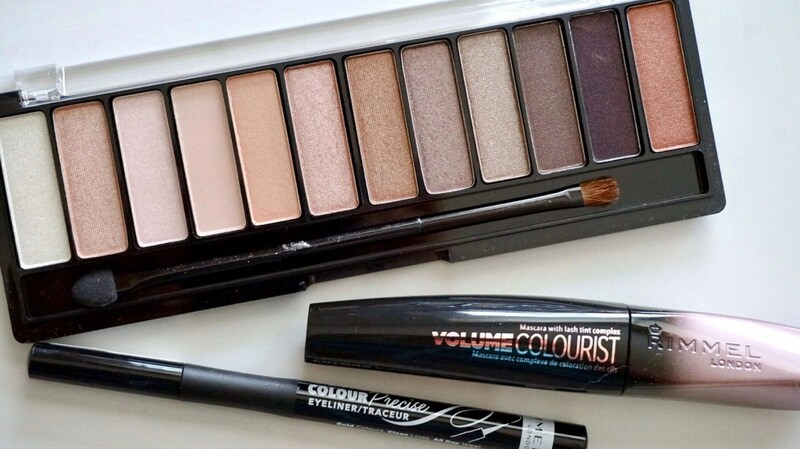 Between the two, I use the contour the most since it has the concealer in there. The green and peach concealer are amazing on days when they’re needed! Both products are easy to blend and work with and will last throughout the day as long as I set it with a powder. 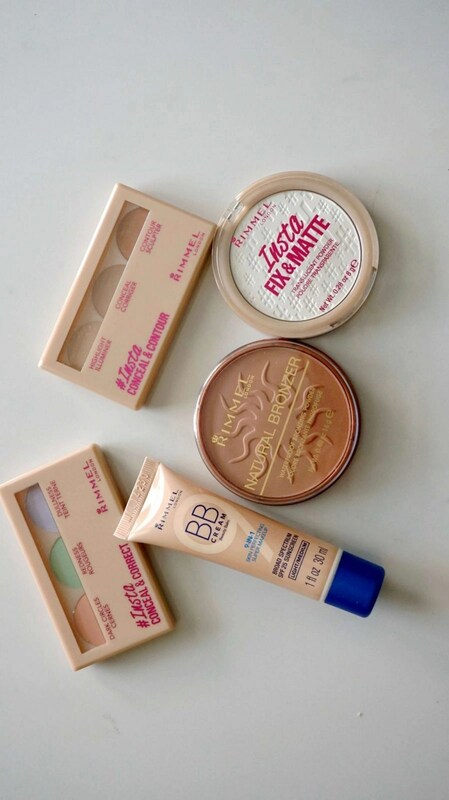 I don’t own any Rimmel blushes, but I did use the Natural Bronzer in 022 Sun Bronze bronzer to add some much-needed color to my skin. 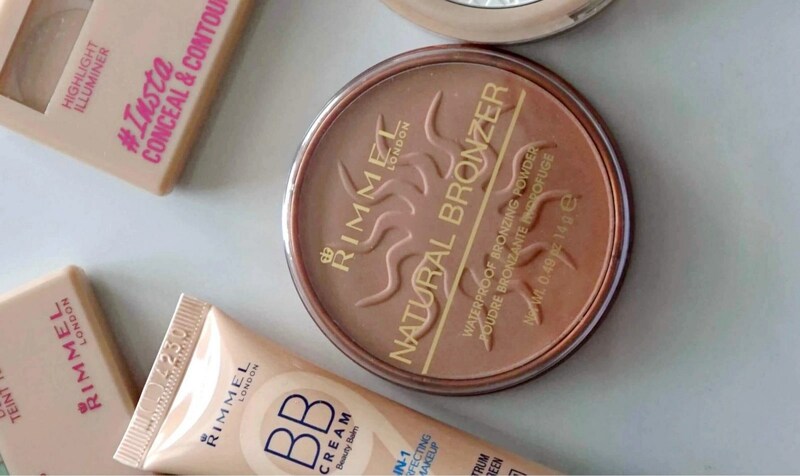 I can’t believe I’ve never used a Rimmel bronzer before! But let me tell you, I now see why bloggers and YouTubers all around the country rave about Rimmel’s bronzers. The pigmentation is outstanding, it blends like a dream, and it gives my skin a nice, natural bronze glow. I won’t lie. I’m rather “boring” with my eye looks. I’ve always preferred a neutral eye look so I don’t have to worry about what my crazy oily eyelids are doing. I’ve wanted to test out their new Magnif’Eyes Eye Contouring Palette in Blush Edition since it came out so I was stoked to get this. 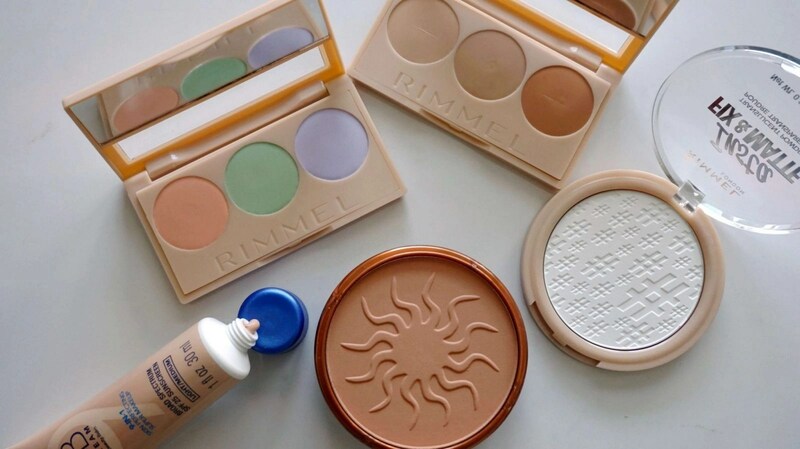 It’s the perfect neutral palette. 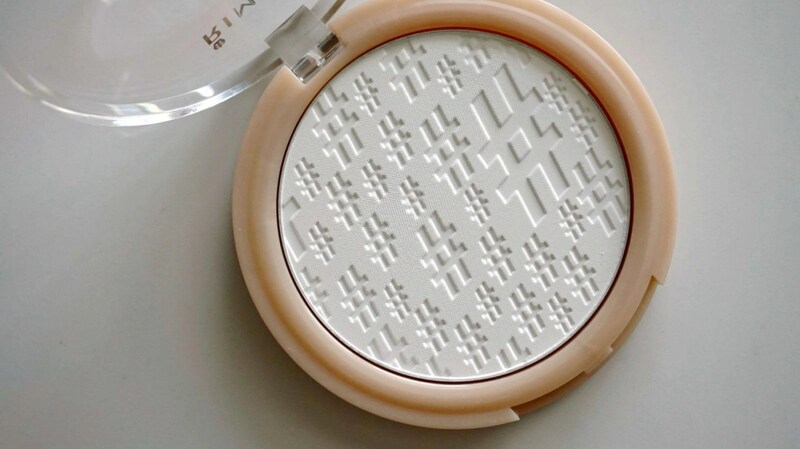 It does remind me of the Naked Palette, but at the same time, it doesn’t. I LOVE Rimmel’s eyeliners and I wish they would put that in the palette instead of the double-ended brush that not many people use. The first shade in the palette is rather chalky, but the rest are really nice. They have nice pigmentation to them, they blend easily, and with a little work, you’re able to create an amazing eye look. For the price, it’s worth picking up a palette that has the shades you really love. After that, I apply the Colour Precise Eyeliner in Black. I absolutely love this liner and have for a while. It’s easy to work with, doesn’t bleed, and the black pigmentation is intense. Then I apply the new WonderLash Volume Colourist Mascara. This mascara has a formula with lash tint complex that will darken bare lashes in two weeks. I haven’t used them that long so I can’t answer that. Plus I have somewhat dark lashes so I don’t know if I will be able to see a difference. I really like this mascara. It makes my lashes look fuller, it doesn’t flake and helps make my eyes look more awake. I’m glad Rimmel sent these two lip products because it forced me to step outside my comfort zone a little bit. 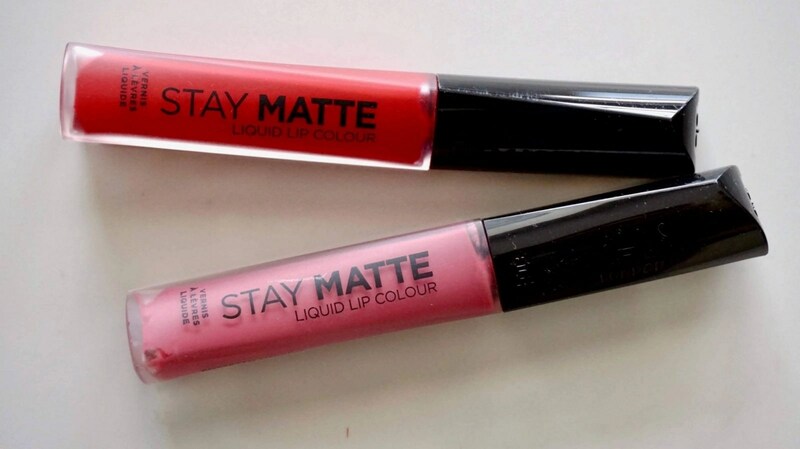 Both are from the Stay Matte Liquid Lip Color collection First is the shade 210 Rose & Shine, a beautiful medium-tone mauve, and 500 Fire Starter, a stunning red. I wore Fire Starter a few times going out and I got a lot of compliments, which surprised me since I never wear red lips, let alone a matte red lip. Rose & Shine is great for everyday wear. I apply my lip conditioner, and this over it and I never have to worry. The product stays put. Without any time of conditioner it does dry out my lips, but I do have drier than normal lips. Both products did take a few minutes to dry down matte so keep that in mind, and I always used a red lip liner with Fire Starter. Overall I’m enjoying these Rimmel products. I try to make it a habit to try more drugstore products, and Rimmel is giving me more of a reason to. They’re stepping up their game! The must-have items out of everything are: Stay Matte Liquid Lip Colors, Bronzer, Eye Liner, and the #Insta Conceal & Contour. Have you tried any of these products? What are your must-haves from Rimmel? Let us know in the comments below!